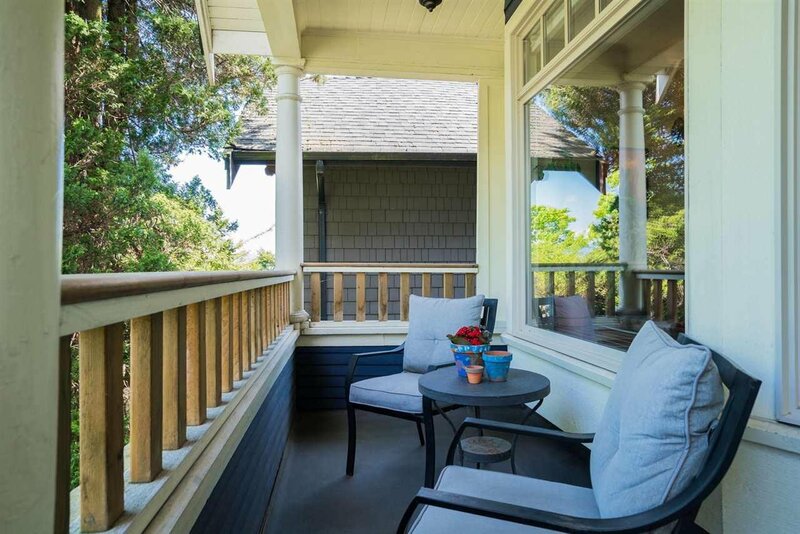 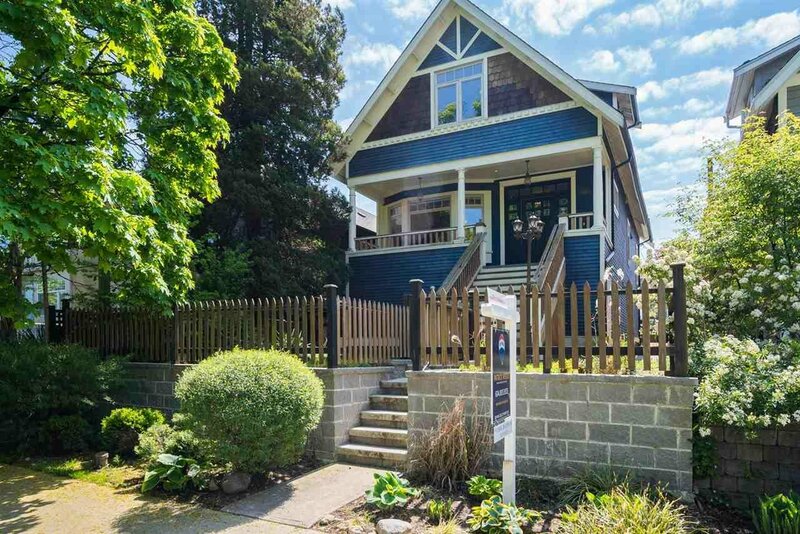 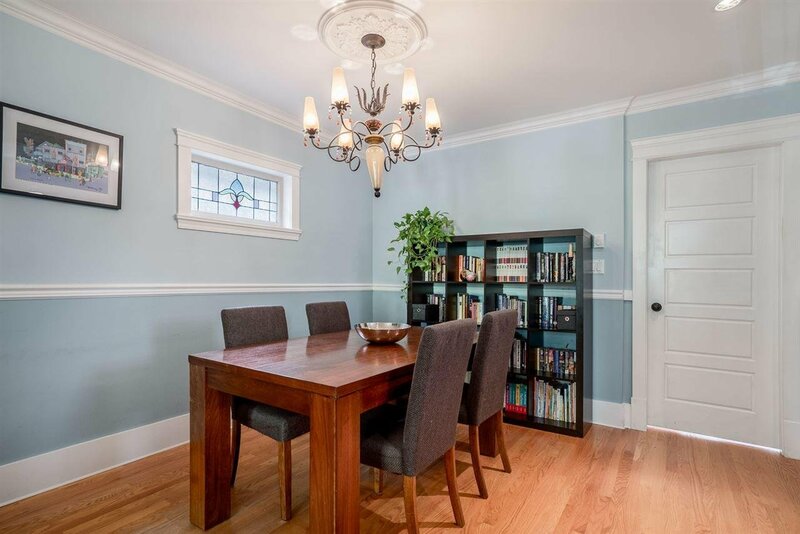 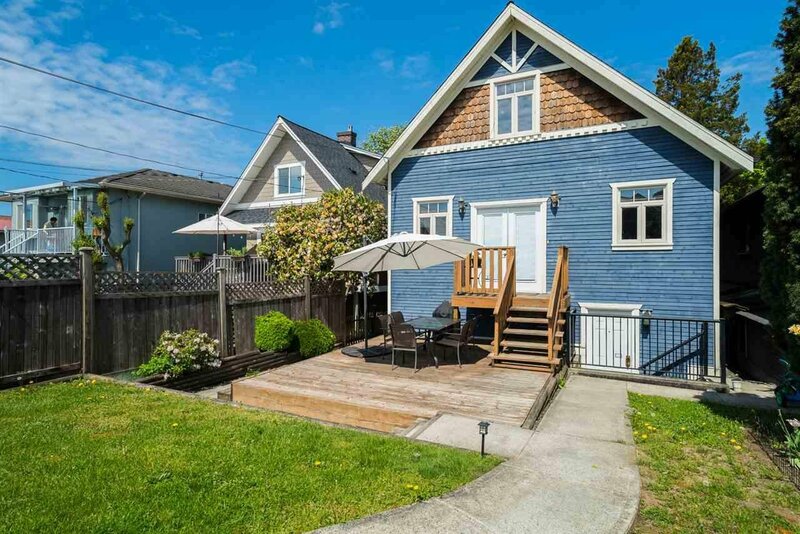 1913 Craftsman character home was completely rebuilt from the studs out in 2008 include: electrical, plumbing, roof, windows, insulation, drainage etc. 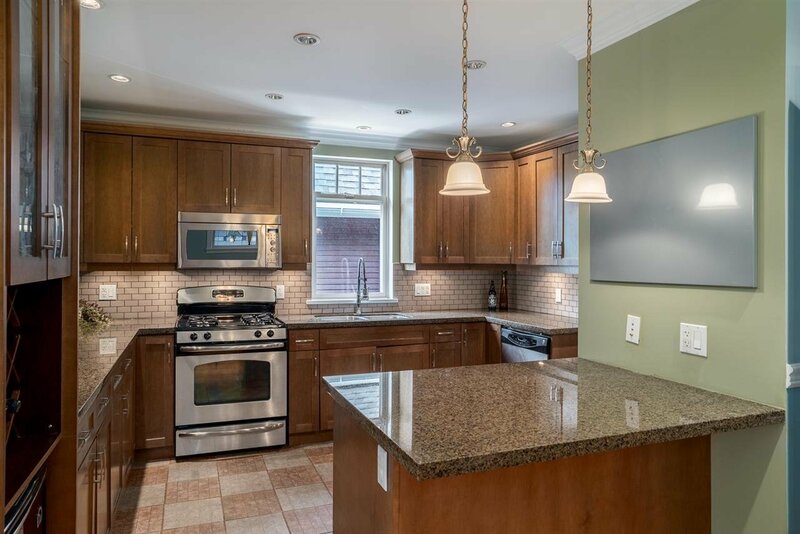 The main floor has solid oak floors, granite counters & stainless appliances in the kitchen. 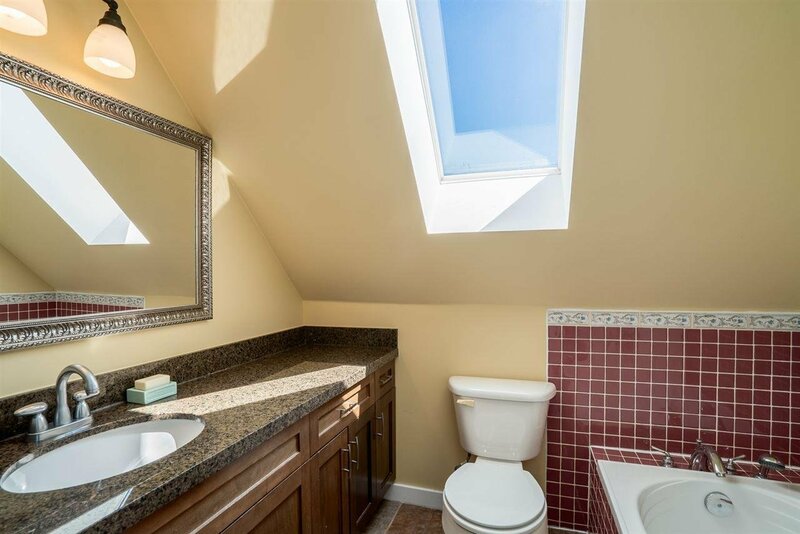 There is also an in-law suite on the main floor perfect for guests w/its own bathroom & separate entry. 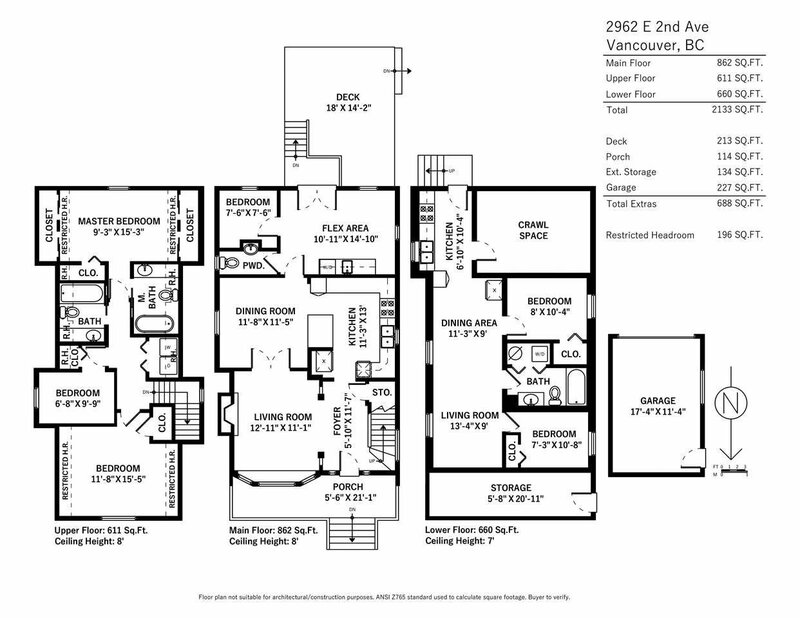 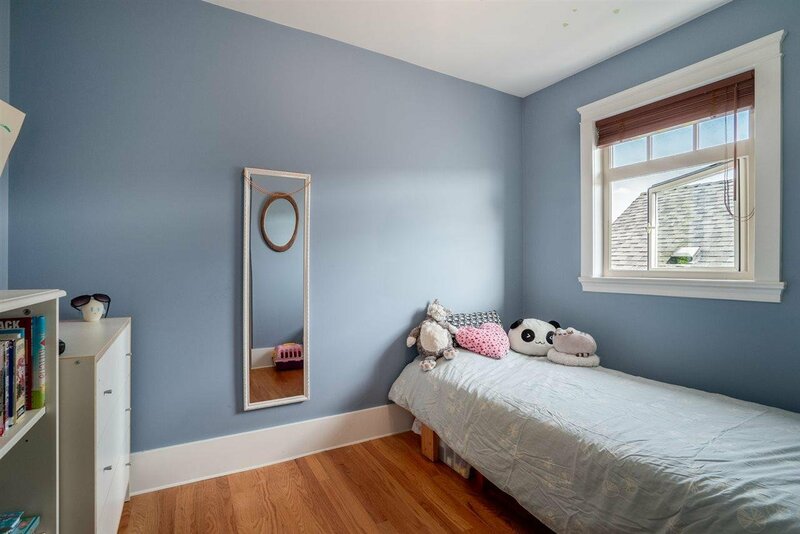 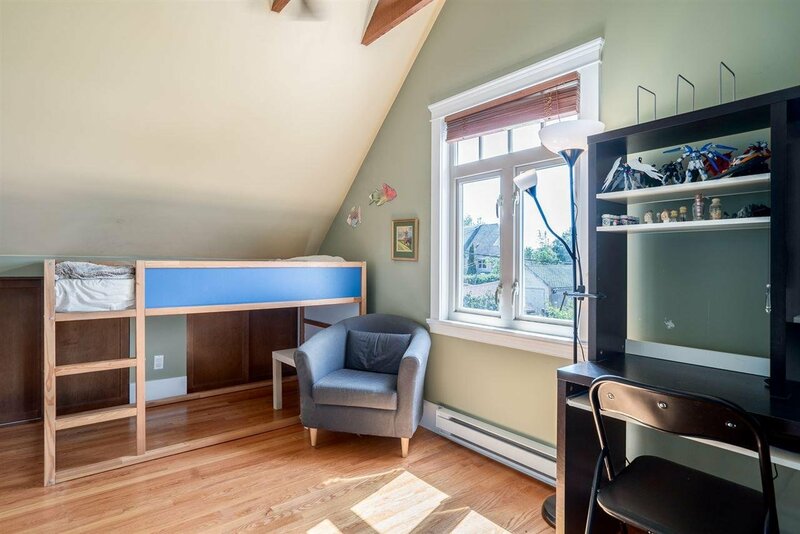 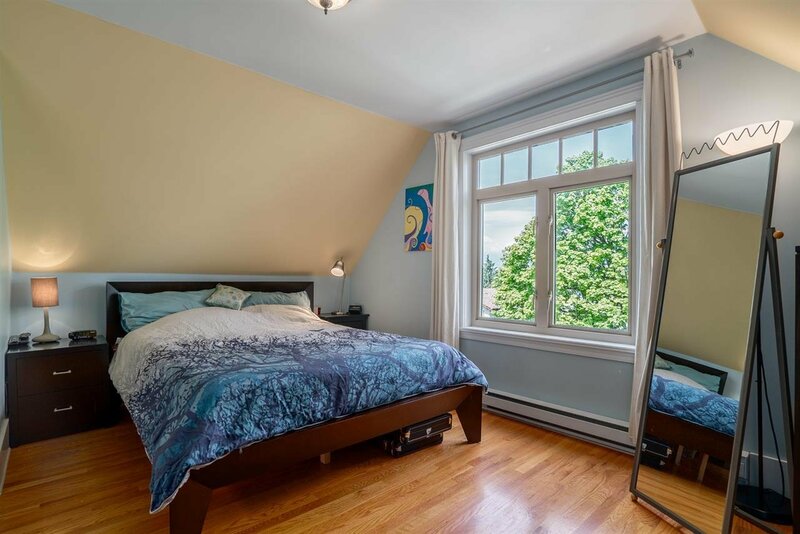 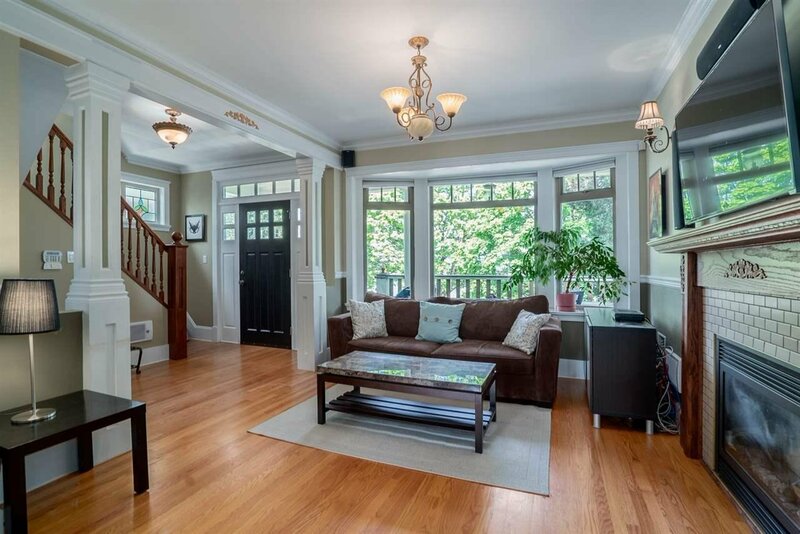 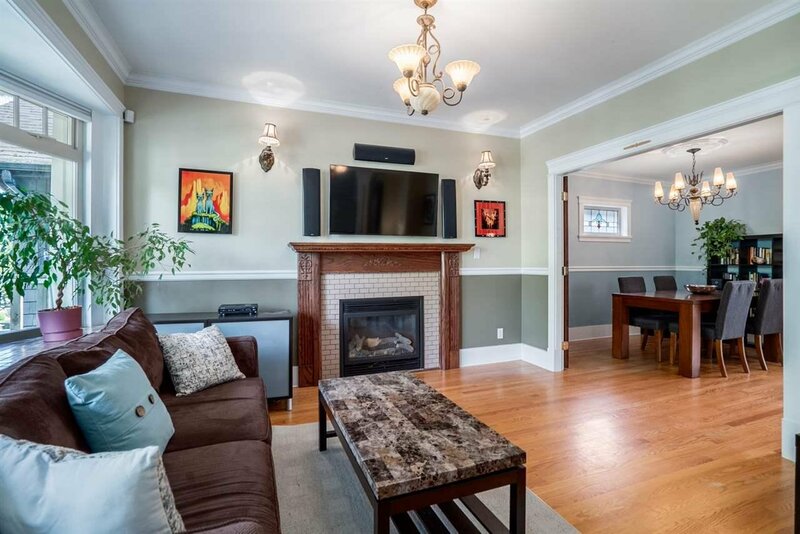 Upstairs you will appreciate 3 spacious bedrooms & 2 full baths including master ensuite. 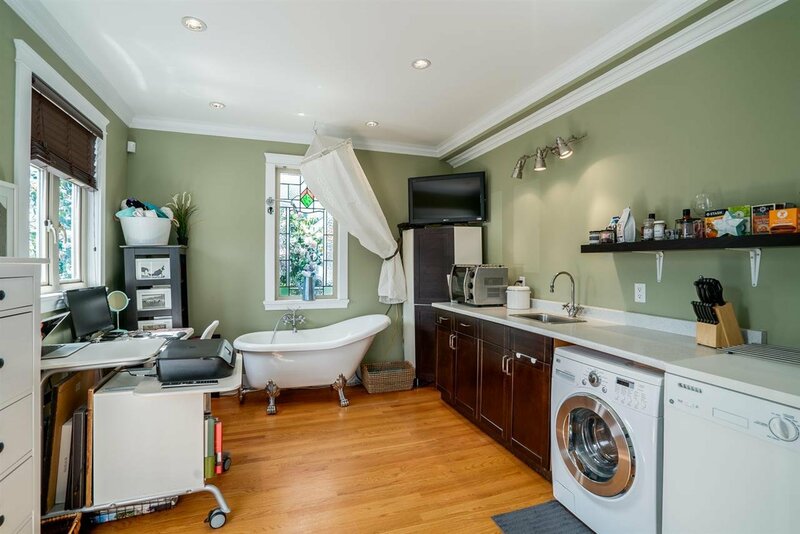 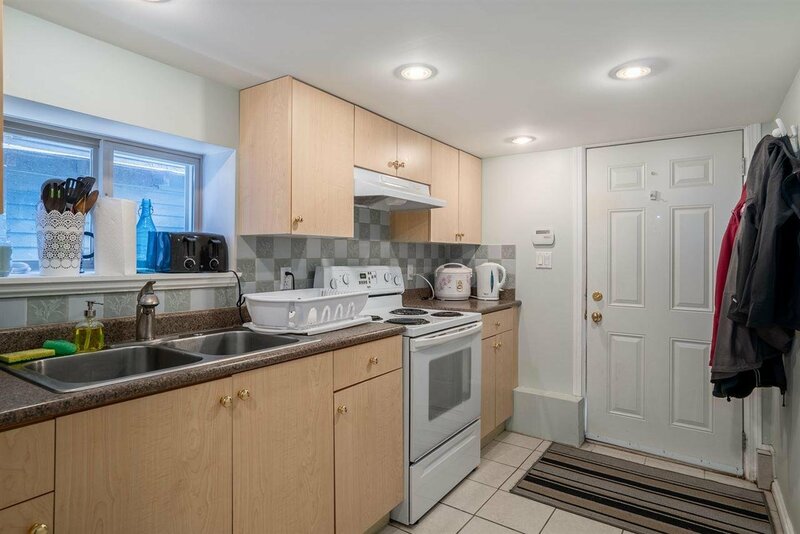 The garden level has a separate 2 bedroom self-contained legal suite w/separate laundry which creates a great mortgage helper. 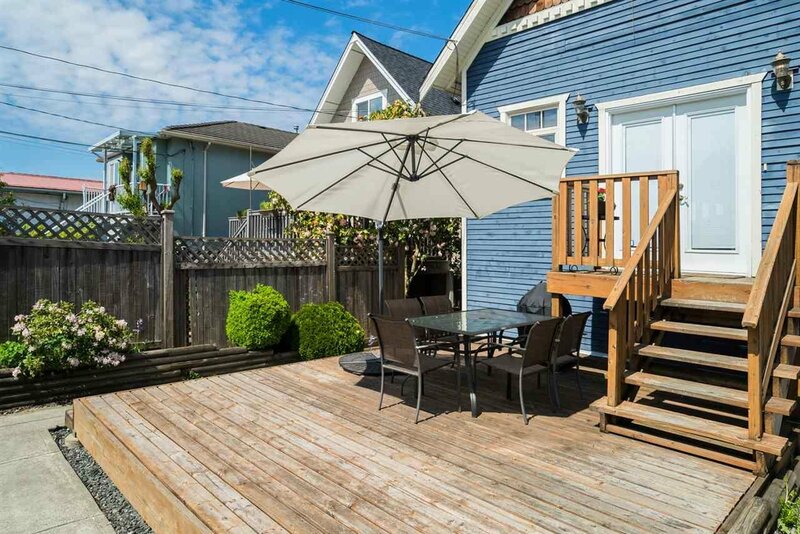 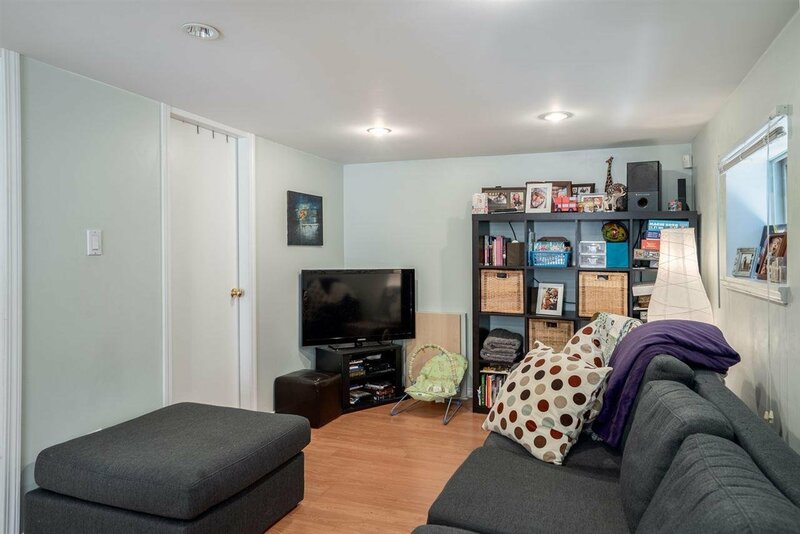 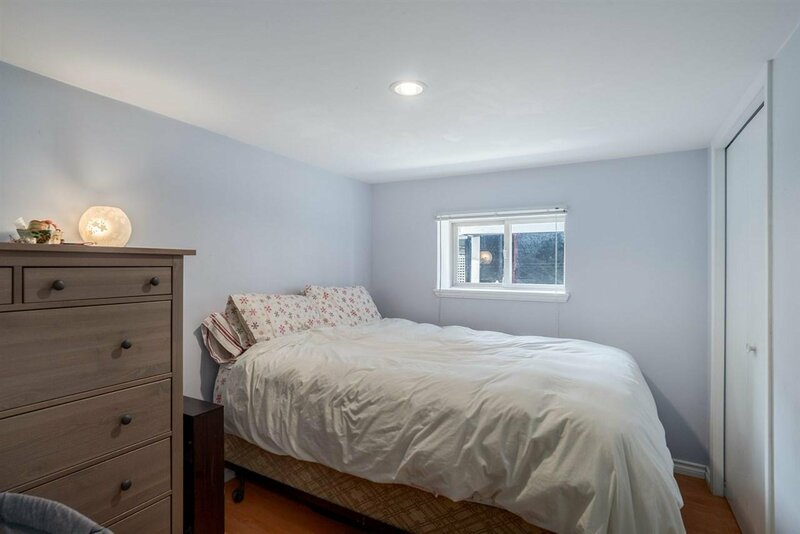 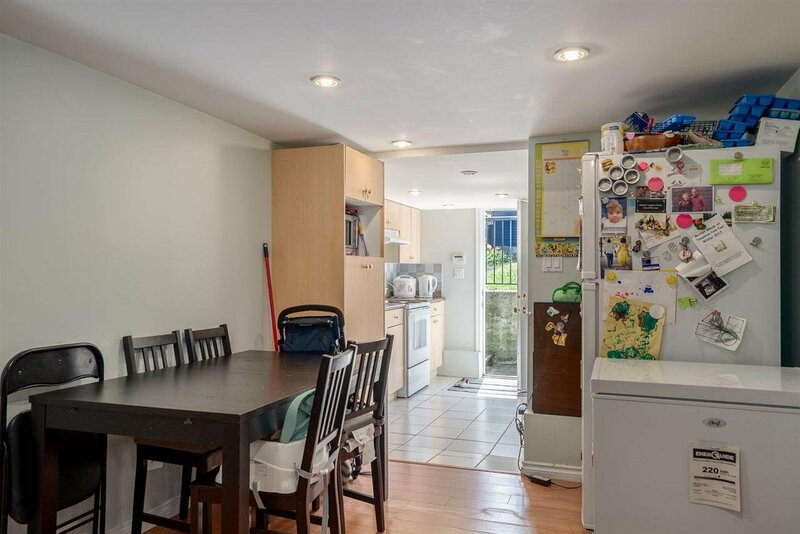 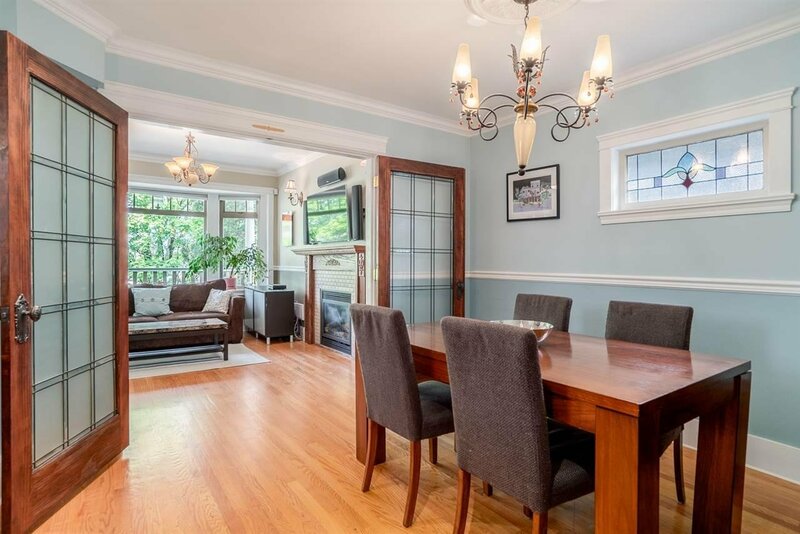 Beautiful sunny south facing back yard w/deck for entertaining as well as garage & parking for a total of 3 cars. 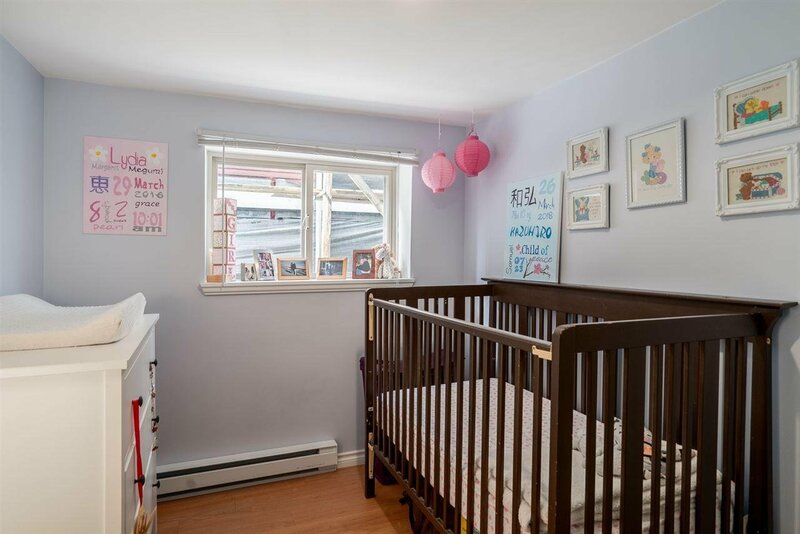 This is the complete package & the ideal home to raise a family.